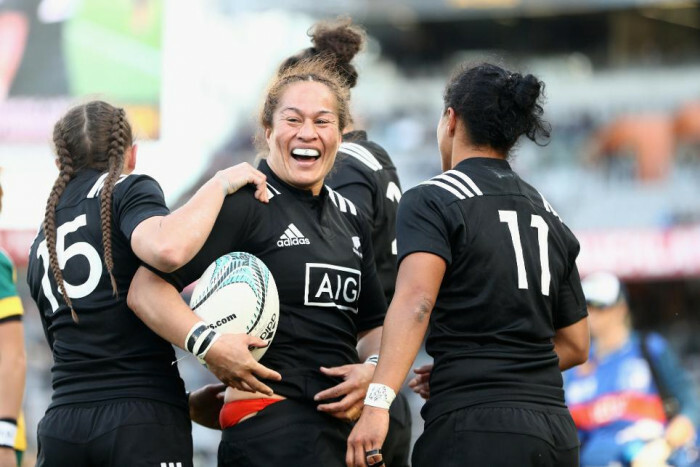 New Zealand will host the Women's Rugby World Cup in July and August 2021 having beaten off competition from Australia to win the rights. It will be the first Women’s Rugby World Cup in the southern hemisphere. The tournament will be held in Auckland and Whangarei on New Zealand’s North Island over six weeks. The 2021 tournament will be the first to feature exciting new format changes, including the extension of the tournament window from 23 to 35 days , the addition of a quarter-final stage and squad increases from 28 to 30 players, reflecting World Rugby’s commitment to accelerating the development of the women’s game.